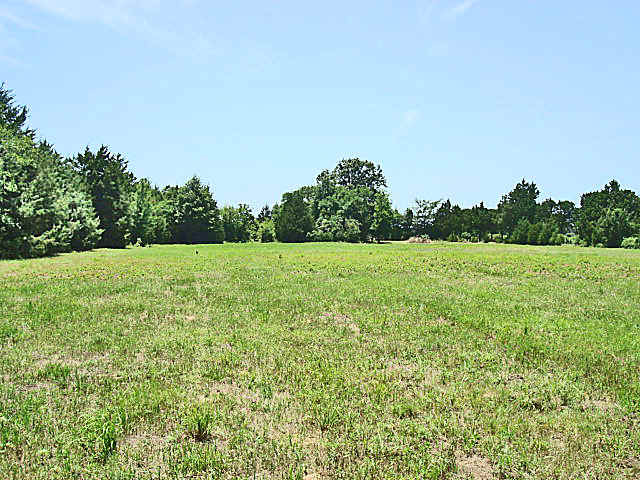 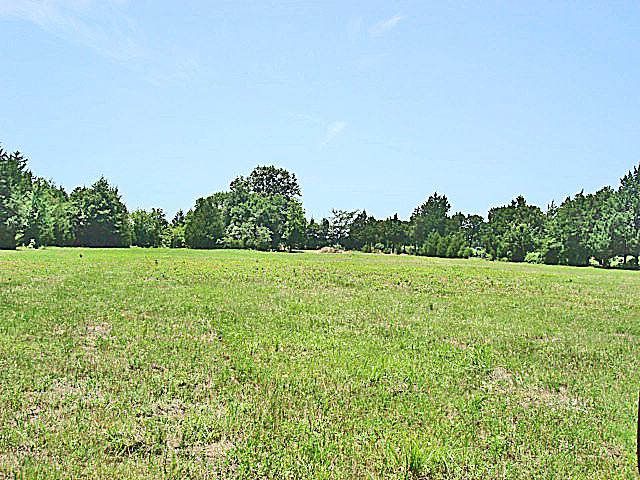 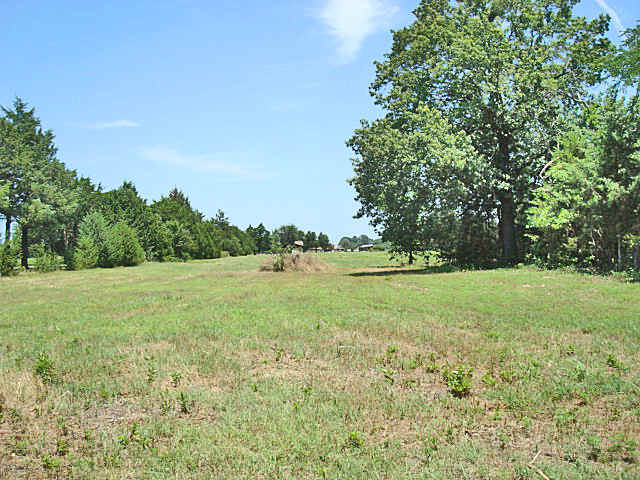 The property is located 4 miles SE of Atoka, Oklahoma, and less than 1/2 mile off of blacktop. 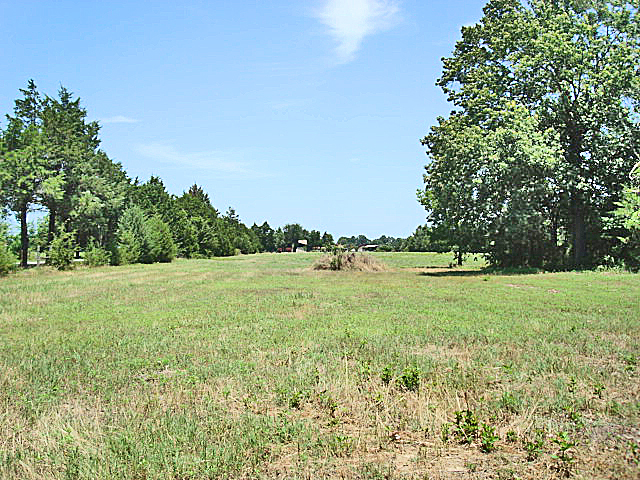 Rural water lines and electricity run along the county maintained road in front of the property. 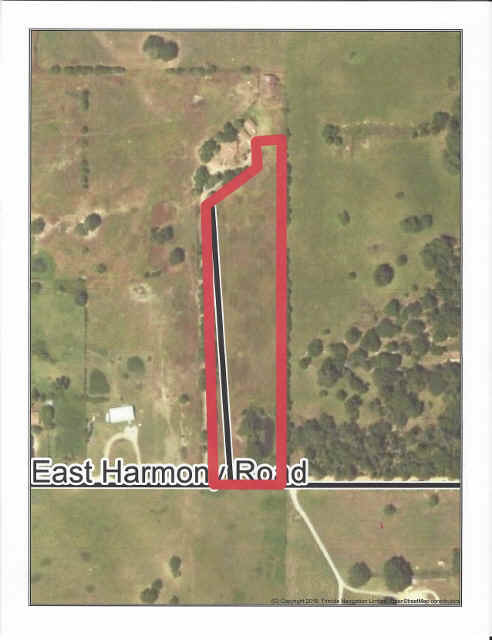 Not often can you find such a small piece of land with no restrictions, water and electricity available and serviced by an all weather county maintained road. 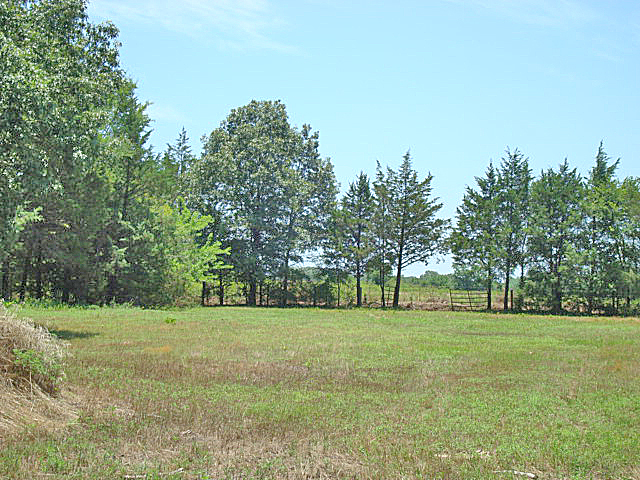 The property is ready for you to build or just put a coupel of horses on. 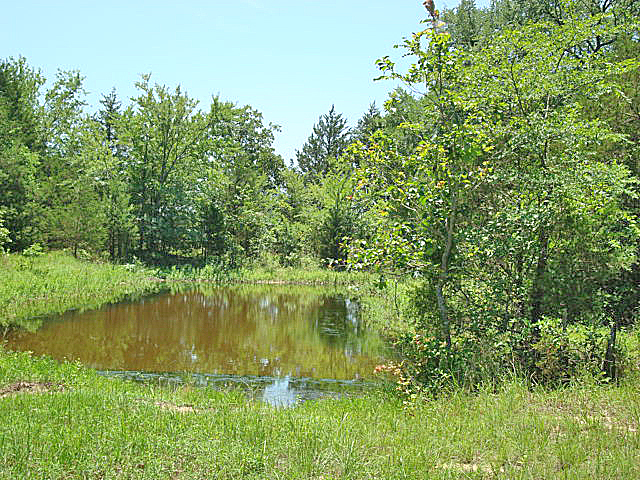 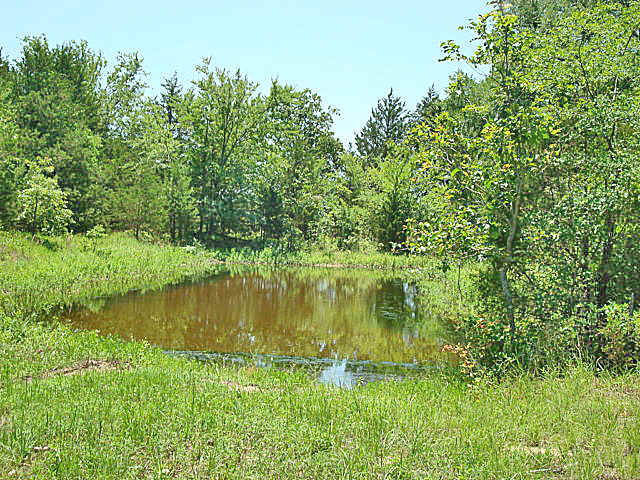 There is even a small pond on the property. 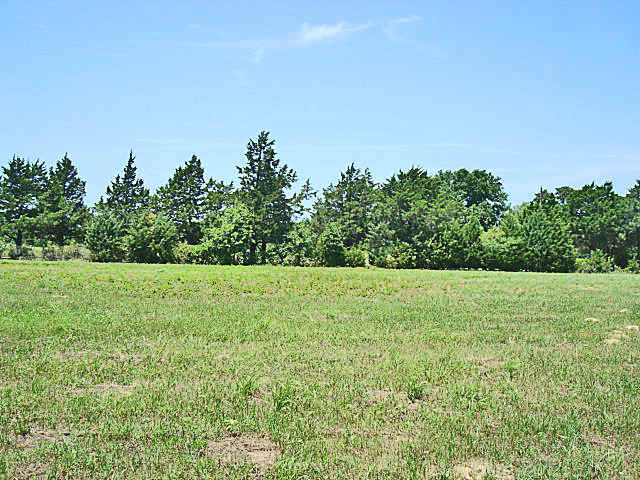 I really think this piece of land will not be around very long It is one pretty little property.